SoftTech Engineers Ltd (Previously known as SoftTech Engineers Pvt Ltd) is widely popular for developing award-winning and commercially successful software solutions and services. Have a look at our significant achievements so far. 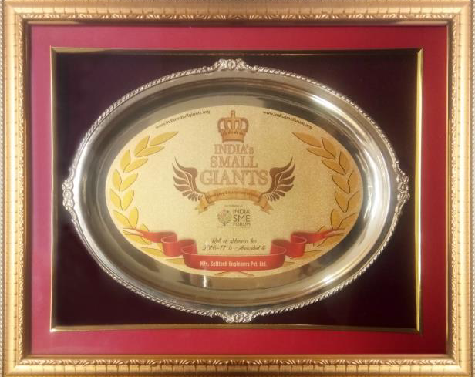 SoftTech has received India’s ‘Small Giants Award’ instituted by India SME Forum. 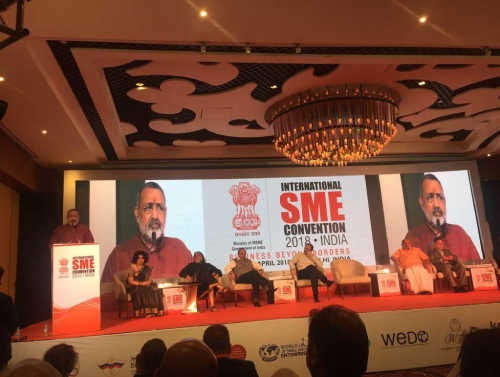 The India SME Forum is India’s largest Not For Profit Initiative for Small & Medium Business. Formed in May 2011, with the objective to propel a Small and Medium Business Movement across the country. 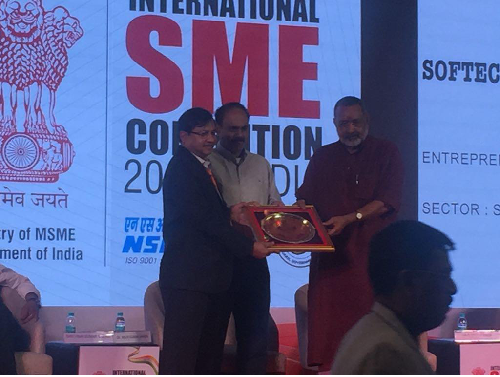 The award was received by SoftTech’s Founder & CEO Mr. Vijay Gupta through the hands of Shri Giriraj Singh, Minister- MSME, Govt. of India during the International SME Convention on 23rd April 2018 at New Delhi. 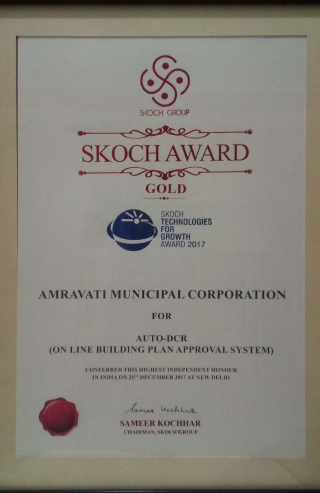 Amaravati Municipal Corporation has achieved a rare hat-trick by winning the SKOCH Award in Gold Category for implementation of Online Building Plan Approval System through SoftTech’s AutoDCR software. The award was accepted by Mayor Mr. Sanjay Niravane and the Municipal Commissioner Mr. Hemant Pawar in the SKOCH award ceremony at New Delhi on 21st Dec 2017. Past President of AIMA and Former Chairman, NSIC to recognise the ‘Creativity and Innovation’ in MSME sector. This award is conferred annually. 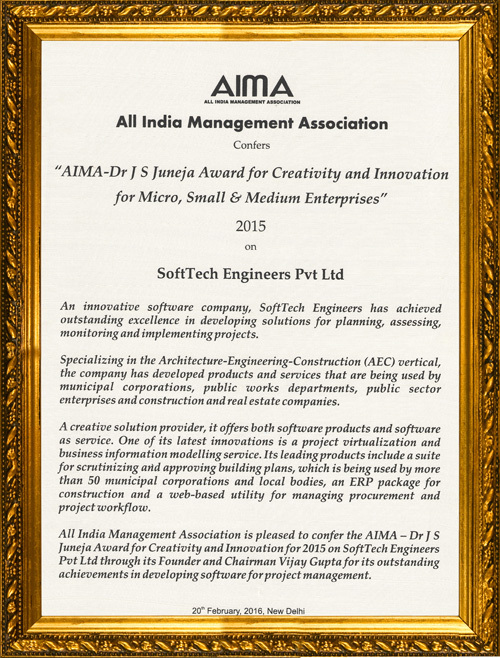 For the year 2015, SoftTech received this award through its founder & CEO, Mr. Vijay Gupta for outstanding achievements in developing softwares for project management. SoftTech Engineers Ltd (Previously known as SoftTech Engineers Pvt Ltd) has been selected as one of the finalist in the prestigious NASSCOM emerge 50 2014 awards. The NASSCOM Emerge 50 2014 Awards is a year-long search of India’s Most Innovative Top 50 Emerging IT Product Companies. Companies with a potent mixture of increasing success stories and exciting new solutions. A list of companies to watch out for. The award is hosted by The National Association of Software and Services Companies (NASSCOM) a trade association of Indian Information Technology (IT) and Business Process Outsourcing (BPO) industry. NASSCOM facilitates business and trade in software and services and encourages the advancement of research in software technology. Being part of the finalist is a prestigious achievement for SoftTech. Being recognized by the premier association for IT and ITES services like NASSCOM, entails exponential increase in brand value and trust SoftTech presented its unique building plan approval solution AutoDCR®, at the Hyderabad conclave, where it was selected to be a part of the finalists. 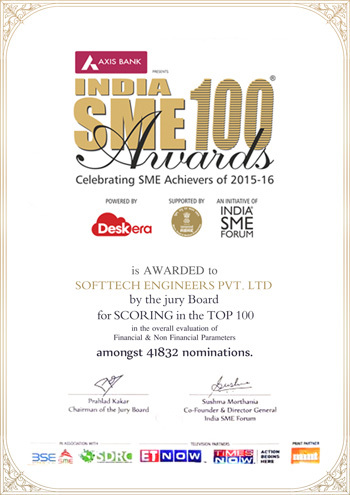 Confident of gaining many such accolades in the future, it is a proud moment for SoftTech Engineers and its employees. 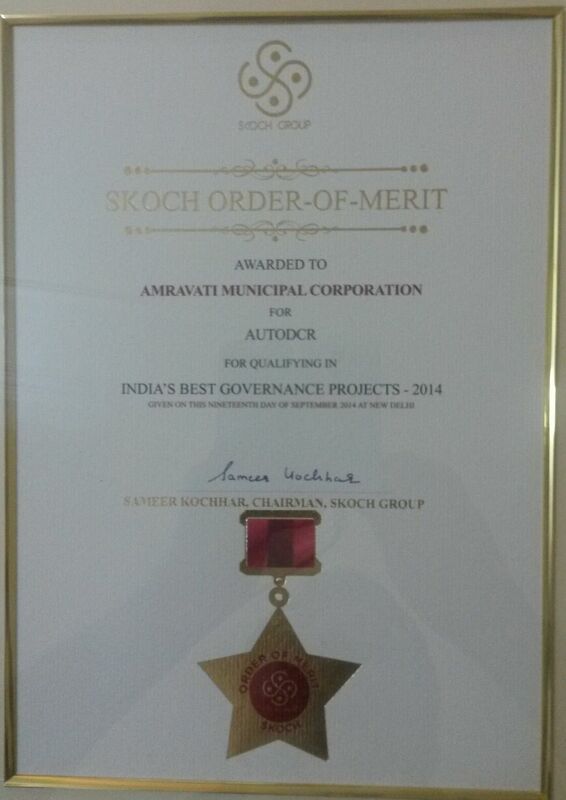 AutoDCR® received the Skoch Order of merit certification for being nominated as India’s best e-Governance projects. 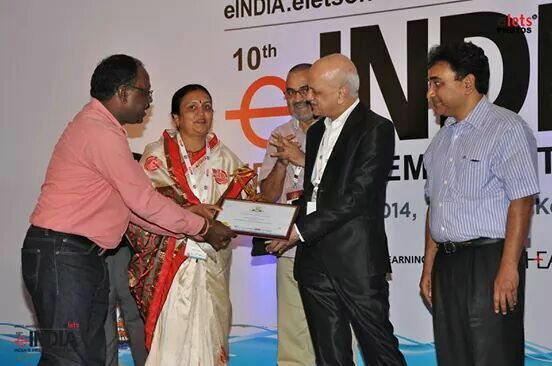 AutoDCR® for Amravati Municipal Corporation’ has been adjudged among the best projects in the eINDIA Awards 2014. 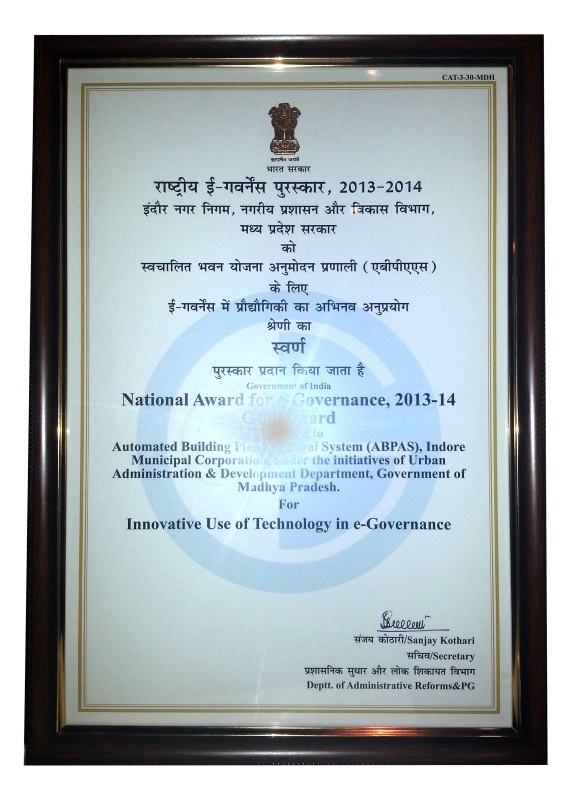 AutoDCR® receives the National award for e-governance in the category of Innovative use of technology in e-governance, 2014. 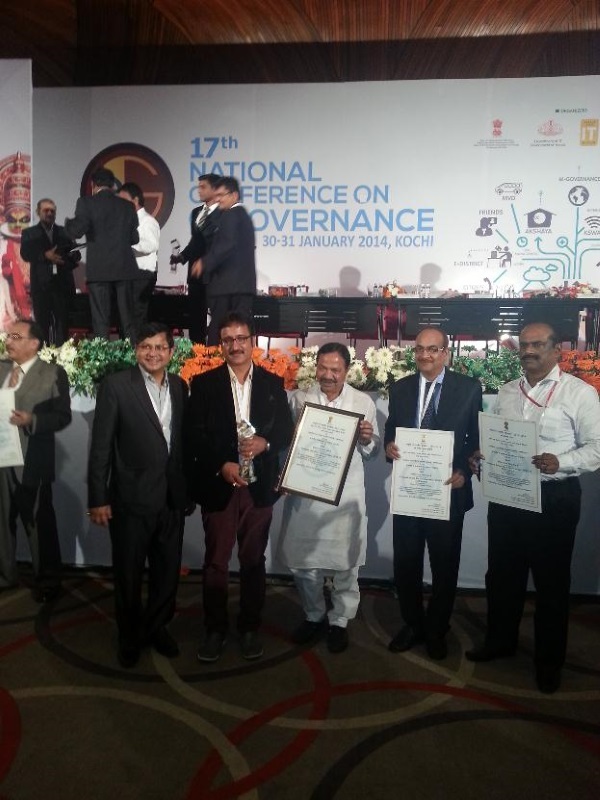 AutoDCR®, the main component of the Automated Building Plan Approval Process, was awarded ‘Gold’ in the category of Innovative Use of Technology in e-Governance at the 17th National e-Governance Conference held at Kochi, India, on 31st Jan 2014. The successful execution of ABPAS in a growing city like Indore proved that the software is not only a detailed solution but also a step further towards successful e-Governance and citizen-centric approach. The unique ability of AutoDCR® to automatically map building plans to development control (DC) Rules and Building Bye Laws and then reporting on discrepancies, if any, proved to be important factors in winning the award. AutoDCR® also enables easy collaboration between stakeholders along the different stages of the process via email and SMS alerts. The award was received by the team of Urban Administration & Development Department and Indore Municipal Corporation. For its product AutoDCR, SoftTech has been awarded G.S. 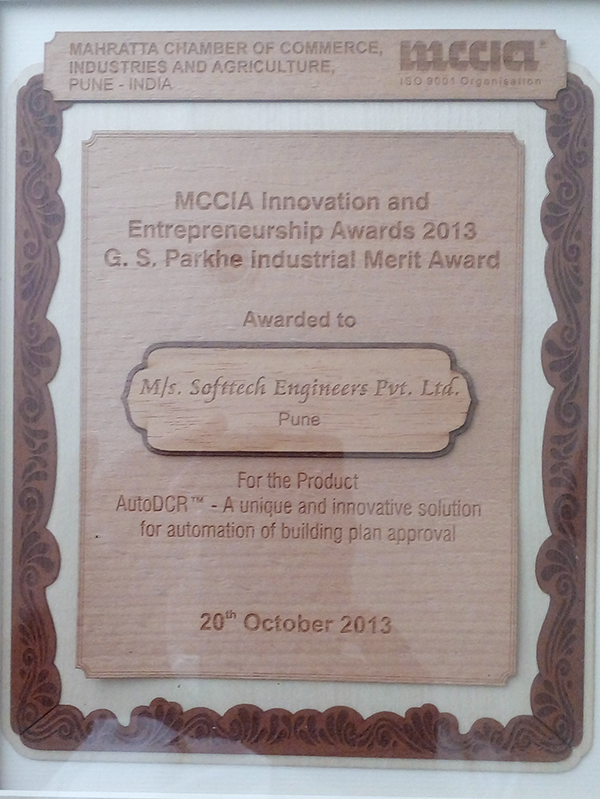 Parkhe Award for Innovation in Entrepreneurship, MCCIA Innovation and Entrepreneurship Awards 2013. MCCIA is a prestigious association whose vision is to facilitate the transformation of Maharashtra as the premier destination globally for Industry, Trade, Commerce and Agriculture. Since 1947, under G.S. 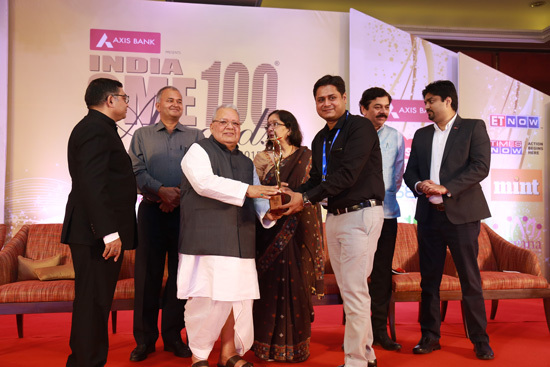 Parkhe Awards Scheme more than 400 entrepreneurs have been recognized for their independent product innovation. 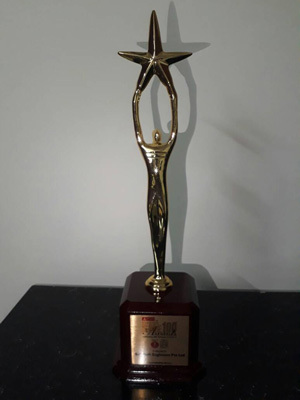 Jaipur Development Authority received ‘Best Use of ICT in Urban Development’ for Works Information Management system implemented through PWIMS product of SoftTech. 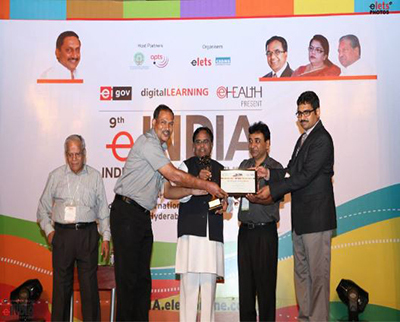 Mr. Dipak Baheti, Manager – Information Technology and Mr. Vivek Sharma, Officer In Charge for PMIS received this award at e-India event, Hyderabad on 23rd July 2013. 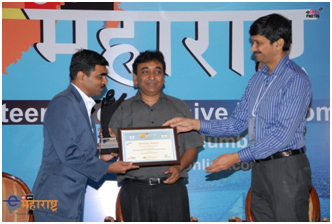 MIDC won ‘eMaharashtra 2013 – Awards‘ for Works Management System (WMS) as ‘Best Smart City Initiative of the year’. On behalf of MIDC, Mr. Vinod Jadhav -General Manager (IT) received this award from Mr. Rajesh Aggarwal, Secretary (IT),Government of Maharashtraon 10th May 2013. SoftTech implemented its proven e-Governance product PWIMS and customized it to provide the solution for the engineering functions including SOR Management, Estimation Management, Approval and sanctions, e-tendering, Store management, Billing management, MIS, Maintenance Module. WMS is seamlessly integrated to Microsoft Dynamics Finance, inventory and purchase modules. WMS is also integrated to Portal of MIDC for providing dashboard for interfacing with internal stakeholders (Engineering Staff) and external stakeholders (Bidders and Suppliers). The system provides graphical Dash board for decision support which can be accessed through the Portal. The WMS at MIDC has significantly enhanced MIDC’s responsiveness to its customers, its ability to monitor various aspects of its services and creating significant accountability and transparency in its operations. 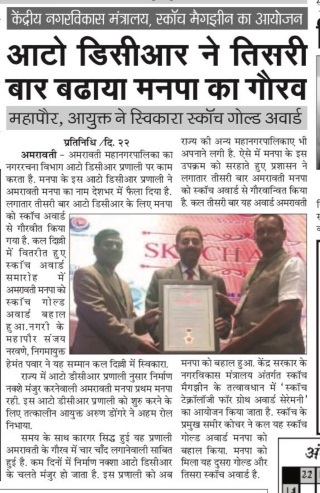 SoftTech was awarded Municipal e-governance partner by the hands of Mr. Sunil Tatkare- Irrigation Minister, Maharashtra State. A conference and exhibition on urban development, “India Urban Development Vision 2020”, was organized by the Municipal Corporation in association with the Wisitex Foundation. The event was inaugurated by UT Adviser K K Sharma in the presence of Francis D’Souza, Deputy Chief Minister of Goa.Addressing the delegates from various parts of India, the Advisor emphasized the need for capacity building in every sector. The delegates, who were from different places, including Mumbai, Madurai, Hyderabad and Bhopal gave presentations on smart cities, urban reforms agenda, JNNURM, solid waste management, multilevel parking and PPP programmes, among other things. The best practices in different municipalities were highlighted. Jawaharlal Nehru National Urban Renewal Mission (JnNURM) is a massive city-modernization scheme launched by the Government of India under Ministry of Urban Development. It primarily relates tothe development in the context of urban conglomerates focusing to the Indian cities. JnNURM aims at creating ‘economically productive, efficient, equitable and responsive Cities’ by a strategy of upgrading the social and economic infrastructure in cities, provision of Basic Services to Urban Poor (BSUP) and wide-ranging urban sector reforms to strengthen municipal governance in accordance with the 74th Constitutional Amendment Act, 1992. SoftTech’s building plan approval solution – AUTODCR has been highly esteemed to receive JNNURM recognition as the ‘Best Practice in e-Governance’. AutoDCR is anunique and innovative solution for automation of building plan scrutiny and approval that reads CAD drawings and maps them to the development control regulations for approval by municipal corporations and approving authorities. e-Maharashtra Awards has been instituted with the primary aim of felicitating and acknowledging regional initiatives in the use of ICT in Government and Education. The eMaharashtra awards are instrumental in promoting the most innovative initiatives in the domain of ICTs for Development and to spread awareness about the role of ICTs in addressing social concerns.It also felicitates efforts made in Maharashtra though the innovative use of ICTs. AutoDCR won the prestigious eMaharashtra Award 2012 under the category of Design and Implementation of Automated Building Plan Approval System. The Awards are open for all national and international organizations, civil society organizations, bi-lateral, multi-lateral developmental organizations and enterprises working in Maharashtra who have transformed social development opportunities into a sustainable social enterprise through innovative use of ICTs. 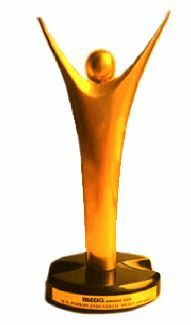 Manthan Award is a first of its kind initiative in India to recognize the best practices in e-Content and Creativity. It was launched on 10th October ‘2004, by Digital Empowerment Foundation in partnership with World Summit Award, Department of Information Technology, Govt. of India, and various other stakeholders like civil society members, media and other similar organizations engaged in promoting digital content inclusiveness in the whole of South Asian nation states for development. 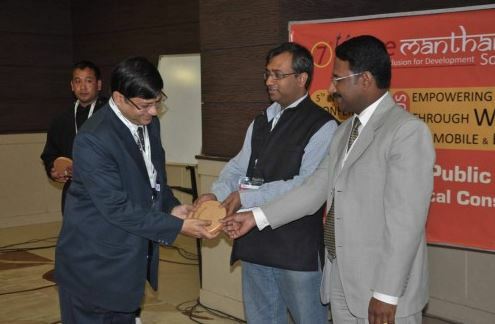 SoftTech won the Manthan Award 2010 for its product AutoDCR, under the category of e-Governance. AutoDCR is an innovative software application that has the potential to revolutionize the way building plans are scrutinized before granting permission. It can help urban local bodies like Municipal Corporations, Municipalities and Development Authorities to automate the cumbersome manual process of scrutinizing building plans and ensuring objectivity and compliance to the development control rules and building bylaws. More details can be obtained in the Official Manthan Award site. 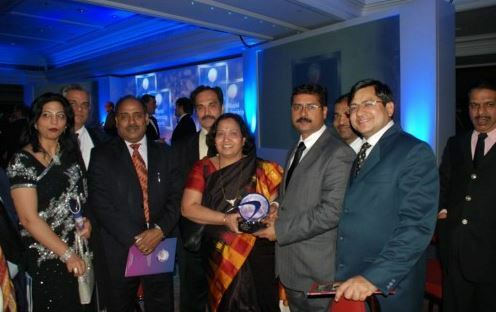 SoftTech won Good Governance Award 2010 for its product AutoDCR under the category of Good Governance National Technology Leadership. The Award is about celebrating pioneers in good governance practices in India using various ICT tools and e-Governance applications. Good Governance Champion Awards are dedicated towards individual excellence in governance and public service delivery using ICTs and e-Governance applications and platforms at National, State & Regional level. Awards are being conferred on pioneering steps and derivations having sustainable citizen impact from project initiation and implementation at both policy and technology leadership levels. 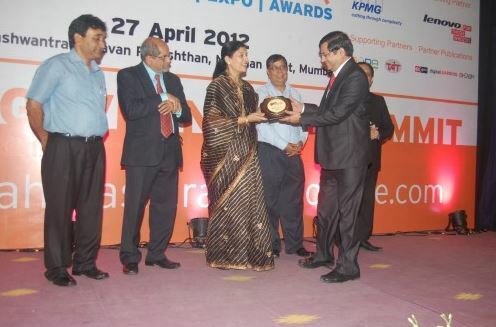 To know more about the award, you can visit official website of the Good Governance Awards 2010. World Leadership Awards, a competition that celebrates the very best in modern city leadership is presented annually in London. The World Leadership Awards are given to cities whose leaders have shown exceptional imagination, foresight or resilience in a number of key fields – especially cities that have reversed trends, shaken off traditional images and acted as an example and inspiration to others. More from the official website of World leadership awards.